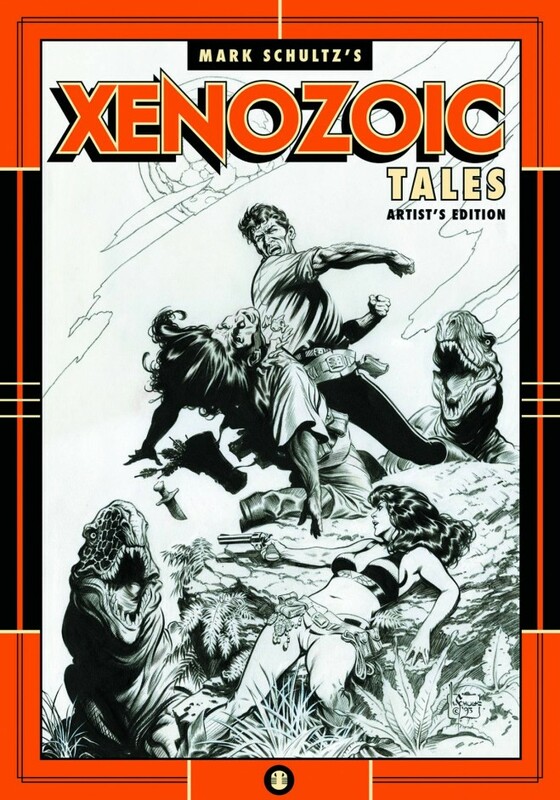 I recently picked up the IDW Artist Edition of Mark Schultz’s Xenozioc Tales, which is even larger in format than the 2010 Artist Edition of Dave Steven’s Rocketeer, which I got a few year ago (and I thought the Steven’s book was large). 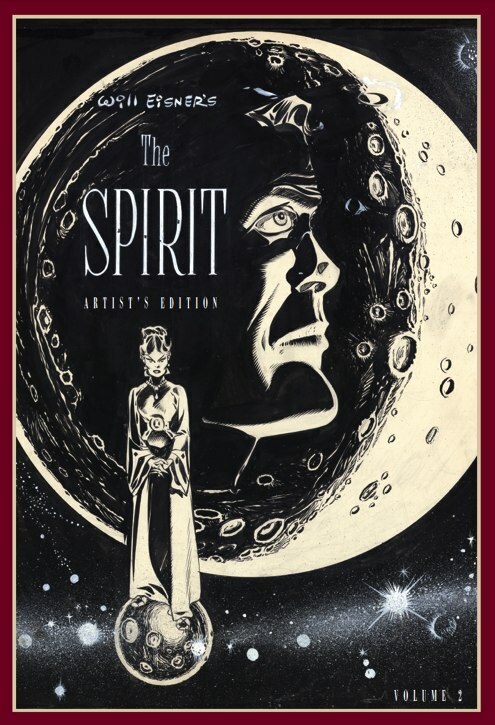 Since these are said to be scanned from the original art, it makes sense that all of the Artist Editions will be different in size, depending on the size of the original art. 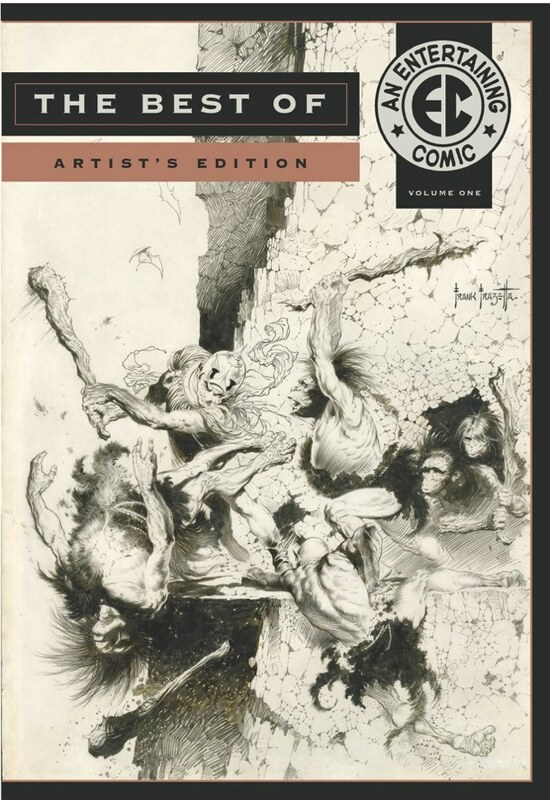 If you’re a fan of Frazetta’s dry-brush ink work, you’re probably already familiar with Schultz’s work and are a fan of his take on the style. He’s mastered the technique, and I think he’s probably the only guy who does it prolifically these days (if you can call him “prolific”. He seems to be rather slow in churning out new art, but it’s easily forgivable once you consider how much work he puts into a piece of art. It’s well worth the wait). 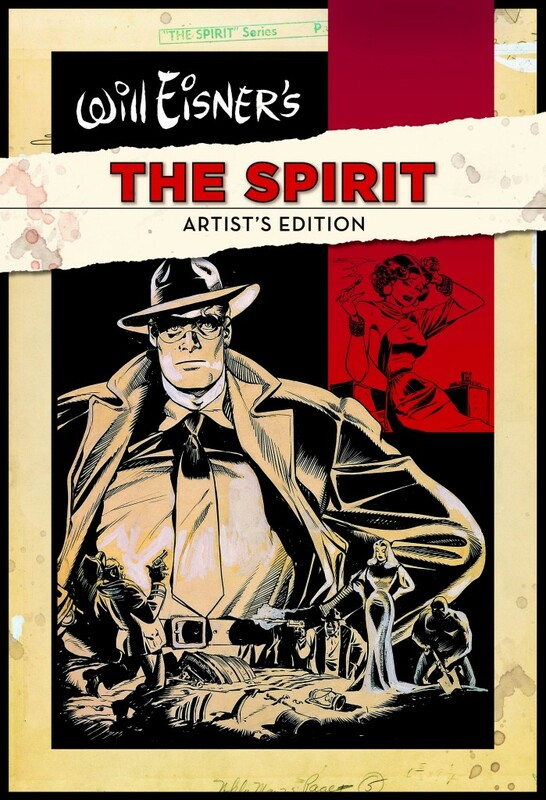 These IDW editions are not inexpensive, but they’re worth it for those who would like to collect original art but do not have the requisite fortune necessary to acquire such art. 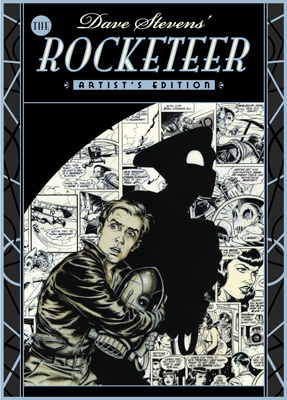 It’s also valuable for the artist who wants to study great works which were/are done traditionally, and I’m happy to see good reproductions of this art in its most original form. The ubiquitous use of digital media, while a helpful and useful tool, results in a lack of tangible original art, a situation I personally lament. I do, however, understand the need for the transition to digital media for those who work professionally these days. Even though I still draw on paper where a piece of art is important to me, I still paint it digitally for the sake of time and technical convenience. 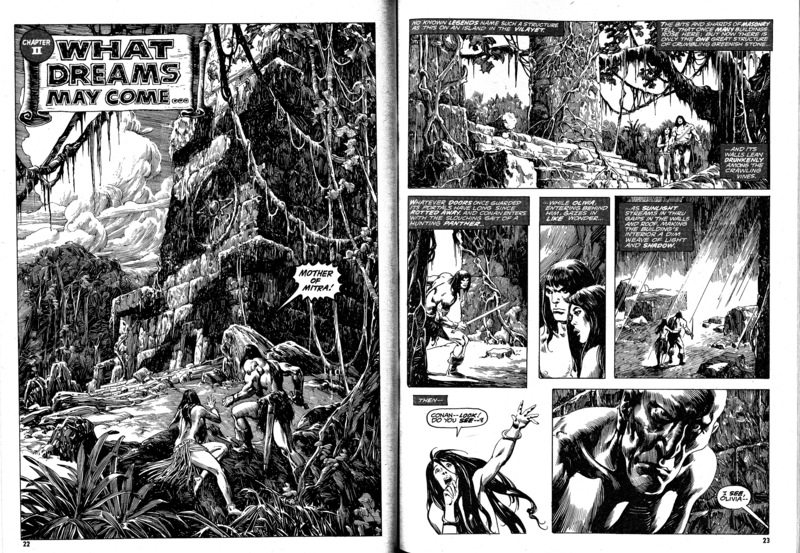 But I personally enjoy tangible, traditional media, and these books are a joy for those who share that enthusiasm.